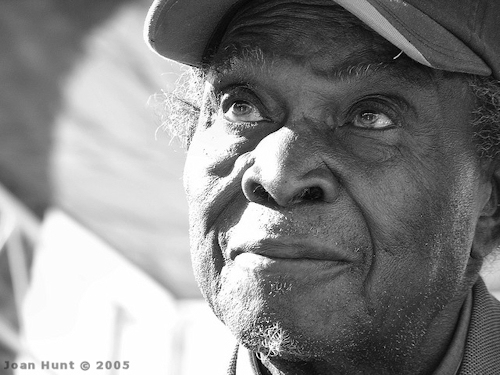 David “Honeyboy” Edwards, who just turned 96 in June this year, has passed away. He died of congestive heart failure. Honeyboy was a blues pioneer, having played with many of the Delta’s original trailblazers, including Robert Johnson. For me, Honeyboy was a link to a personal musical past as well as that of historical significance. The world is a quieter place now without him, but heaven just got a whole lot cooler. All of you regulars are well aware of my love for Honeyboy and know this is weighing heavy on my heart today. Please say a prayer for a man who helped lay the foundation for the music we call rock ‘n’ roll. Just when I thought things couldn’t get any stranger, I got thrown another curveball. I had an unexpected move to contend with this past week. Still not completely done hauling things, nor do I have a permanent place to live. I do, however, have a place to stay for the next month and that’s what matters most. My mouth continues to kill me. Until I have the dental work I need completed, I’m afraid I’ll continue being uncomfortable and cranky. The one plus to all this is that I have dropped weight, so there’s that. Sadly, I think I’d rather be fat and not in pain. Speaking of pain, the docs are having so much fun with my back and playing around with my meds. Lemme tell ya, it’s an adventure! We’re looking at more steroid epidurals and meds — basically anything to get around surgery for at least another year. I’m almost ready for them just to do the surgery at this point. Anyhow, that’s what’s happening here. Wish me luck as I try to get through the rest of my move and attempt to find enough money for the ol’ choppers.